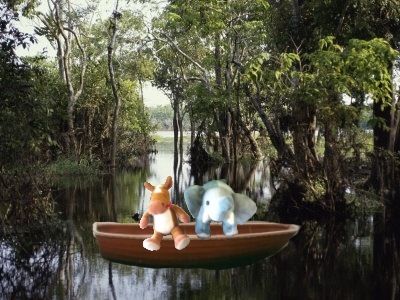 We’re flying back to the United States today and taking out our river boat to meet today’s fish. These fresh water predators are crazy looking! 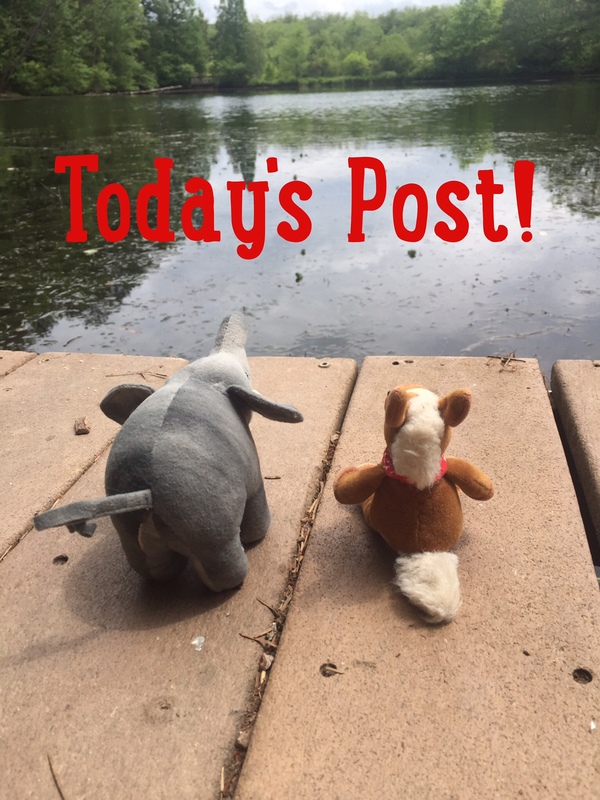 Grab your bug spray and let’s get ready to go…. Longnose Gar have diamond shaped scales. They have long thin jaws that are full of sharp teeth. 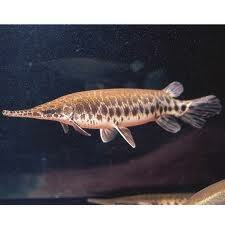 Longnose gar are ambush predators. Longnose gar have long slender bodies. Their fins are set way back on their bodies. 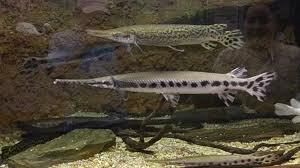 Longnose gar are really wild looking for fish. These fish have been around for about 100 million years. Wow! Who knew such ancient fish were swimming in our waters!